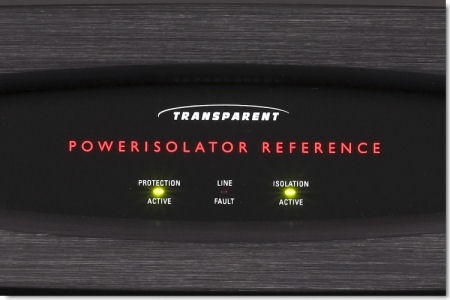 PowerIsolator Reference is a versatile and relentless ally in the fight against line noise and grunge in your system. 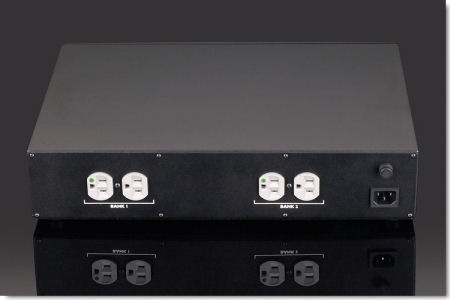 Particularly suited for your source components, PIR approaches the performance of PowerIsolator MM, while offering the versatility of four 15-amp high-current outlets. Give yourself an automatic upgrade by plugging fewer than four components into a PIR. 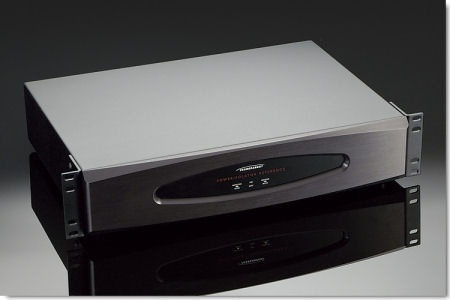 PIR won 2007 Product of the Year from Electronic House Magazine and was an Editor’s Pick in CEPro Magazine, 2007. Detachable high-current PowerLink Super power cord delivers additional protection via its RF-inhibiting network. Replace PLS power cord with Transparent PowerLink XL or PowerLink MM power cord for an additional upgrade. Choose PowerLink Super power cords or better for connected components to provide the full benefits of PowerIsolator Reference performance.